If your family is anything like mine, you have about three different Easter celebrations. When I was a child, we’d celebrate Easter at our house and then go to each of my grandmother’s homes to celebrate, as well. Guess what that meant? We had a lot of leftover food and a lot of leftover hard-boiled Easter eggs! After a while, I started to hate those eggs because I ate them plain – well, my mother would shake a little salt and pepper on them, but that was about it. As I got older, I began adding mayonnaise, mustard, and pickle relish for single-serve deviled eggs. Even this got boring after a while, though. So, what do you do when you’re sick of plain hard-boiled eggs – or even deviled eggs? How about some of these tasty ideas? While egg salad is not that much different than deviled eggs on the surface, you can mix it up by adding exotic ingredients. What would you think about adding a little curry to your egg salad? 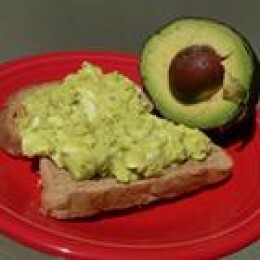 Or even some mashed avocado or grated cucumber for added, non-egg-y flavor. Use your culinary imagination, and the sky’s the limit! 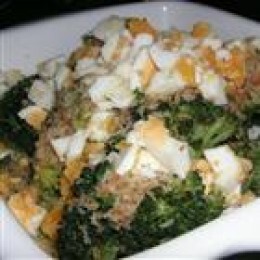 Chop up some hard-boiled eggs and throw them on top of steamed vegetables. Chopped eggs are especially tasty, and aesthetically satisfying, on top of green vegetables (beans, broccoli, asparagus). I’ll admit it. At first, I was nervous about trying this, but I was pleasantly surprised. Hard-boiled eggs really do make a yummy garnish for cooked vegetables. Don’t Forget the Cold Vegetables! Sure, we all know we can chop up hard-boiled eggs and throw them on our lettuce salads. 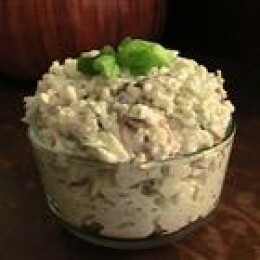 And most people add hard-boiled eggs to cold potato and tuna salad. But what about other cold salads? Eggs can be a great addition to macaroni salad, shrimp salad – even cole slaw. And have you ever had cauliflower salad? This is something else I was afraid to try, but it turned out to be a delicious new addition to my cold salad repertoire. Now this may be an acquired taste because not everyone likes pickled eggs. I have to admit I’m not a huge fan of them, but they do hold a certain nostalgic value for me. My grandmother always had pickled eggs on the table at Easter. Well, her pickled eggs always included pickled beets and onions, but there were always eggs in the mix. 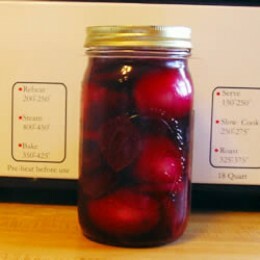 Pickled eggs can be eaten by themselves or as a cold salad accompaniment. If you’ve never had one before, try them. You might really like them. Finely chop your hardboiled eggs (yolk and all) and add them, along with some sour cream or plain yogurt, to your favorite dip seasoning mix. 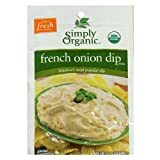 I think they’re best in French Onion dip or Ranch dip. You hardly even know the egg is in there, depending on how many you use. Or how about some chopped hard-boiled eggs in a hollandaise sauce, or even a chicken a la king? You can easily sneak in the nutritional goodness of the egg without cluing in any egg-haters to their presence. You can always chop up your hard-boiled egg and throw it in with your favorite meatloaf mixture. Or you could spice things up a bit, Spanish-style. 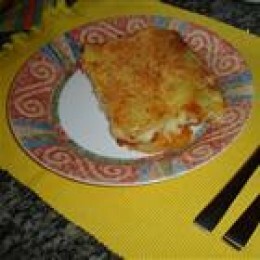 Combining potatoes and eggs is a very popular culinary trick in Spain and in most of South America. That’s where I had my first Tortilla Española and absolutely fell in love with the flavor combination. You can replicate the flavor in a casserole dish. Use equal numbers of boiled eggs and boiled potatoes. Throw them in the dish with some cooked sausage, peppers, onions, and spices. Layer the sliced eggs on top of the mixture with some milk-soaked bread and cheese. Repeat and bake at 350 degrees Fahrenheit for 30 minutes. Delicious spicy breakfast (or dinner) casserole! Now you have some ideas for unique ways to use your leftover Easter eggs. 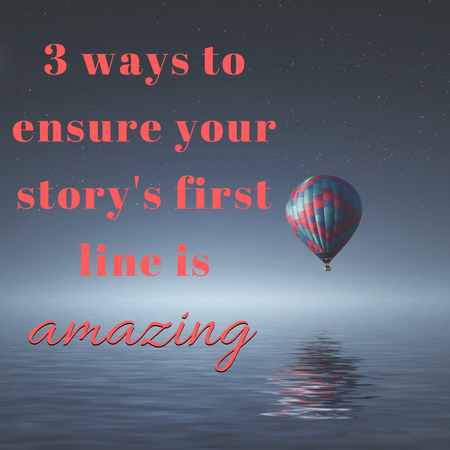 You won’t be stuck eating just plain hard-boiled eggs, like I was for so many years! So go out and buy a few dozen and have fun decorating them for Easter. Or, if Easter’s a long way off, just decorate them for the heck of it. Why not? Next What’s So Bad About Junk Food?